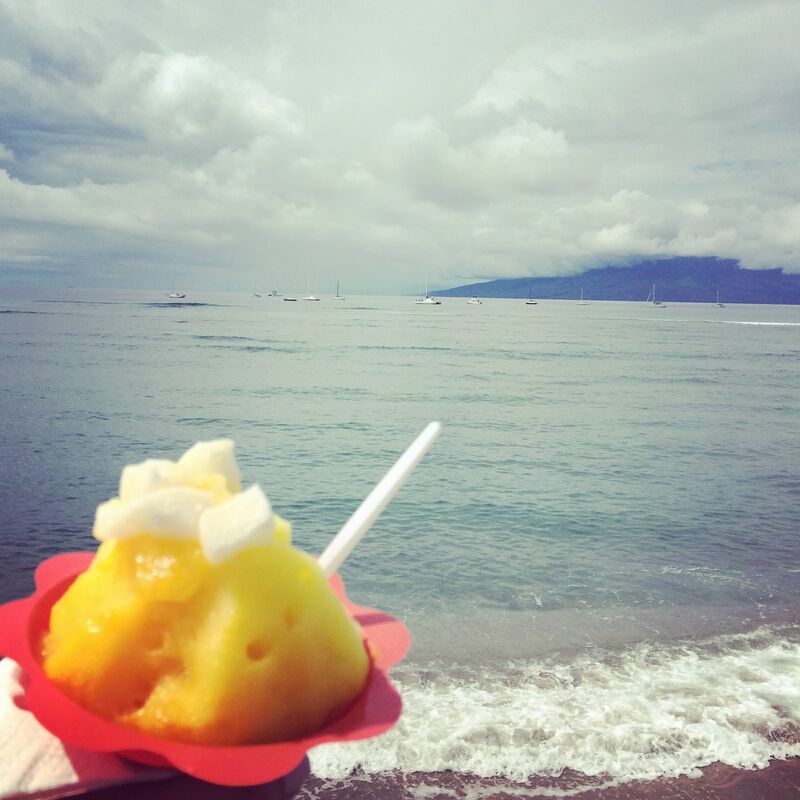 I recently just got back Maui and thought I should share a few pictures from my vacation with y’all!!! 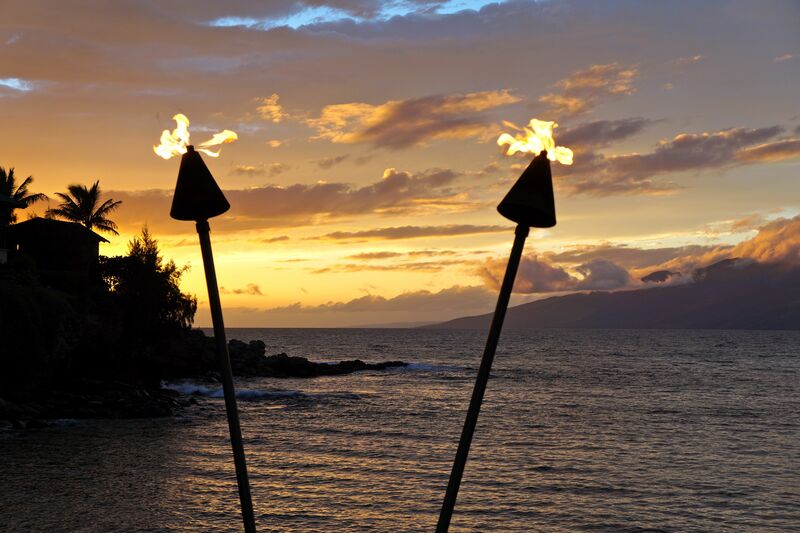 Every evening as the sun was setting the grounds people would light the tiki torches surrounding the cover and all of the residents would blow conch shells from the balconies. 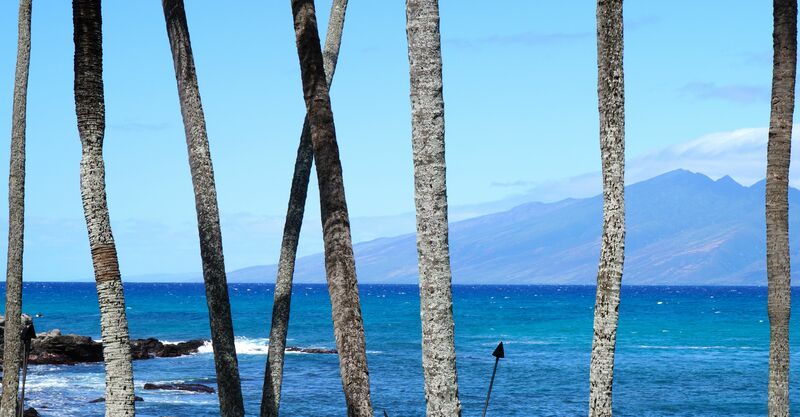 I loved the super tall palm trees near Honokeana Cove. It was really cool to watch these trees sway during those strong tropical winds. Pretty Lanai Island off in the distance. It was pretty cloudy the first couple of days we were Maui, so this was my first glimpse of the island. 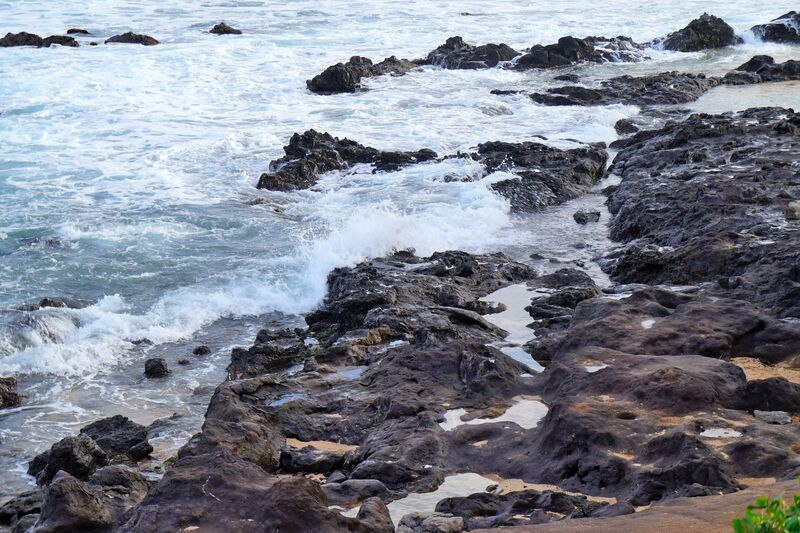 While waiting for our Macadamia Nut Pancakes at the very popular Gazebo breakfast restaurant, I walked over to Napili Beach to watch the waves crashing up on the rocks. I swear I could stare out at the ocean for days at a time. 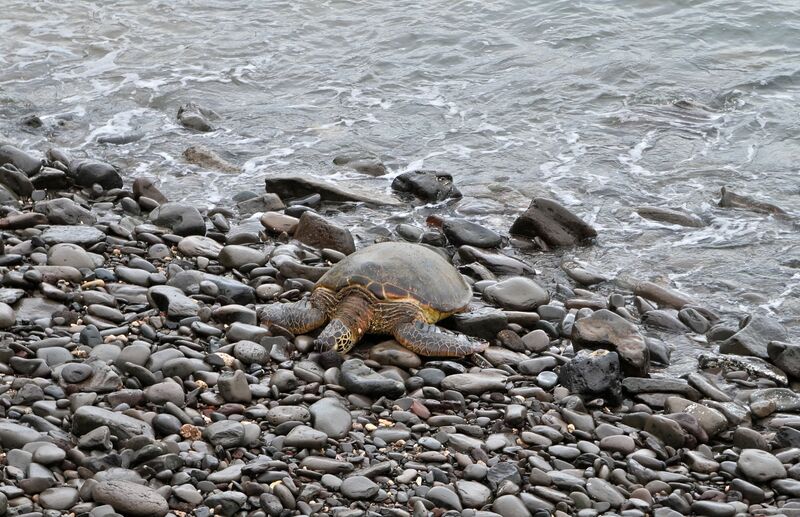 These massive sea turtles would come and sunbath on the rocks every afternoon. There were over 20 living in this little cove! You should have seen my day freaking out every time he saw one of these giant turtles wash up on the rocks. He would run and grab his Selfie Stick and proceed to take a million pictures with them, hehe. Wow, these views each and every day must have been absolutely amazing. Great photos btw. Keep it on! Wait until you get the post the pix of our cruise!